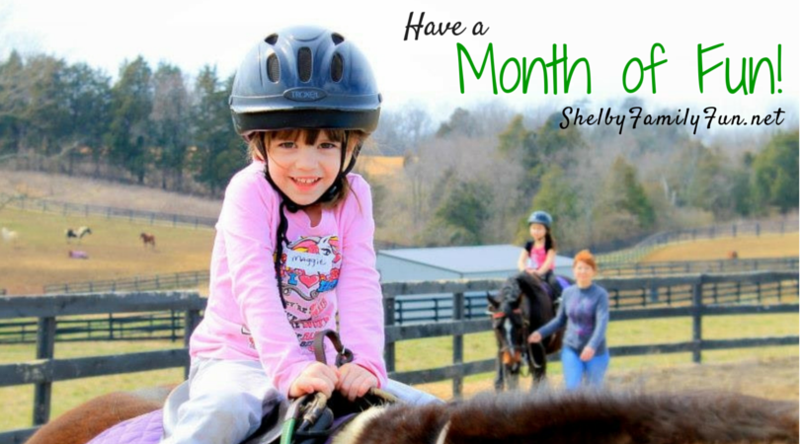 There's so much free (or almost free) fun happening in Shelby County this month! Check it out! $1 Summer Movies (not free, but close to it)! Free parking, admission, music, and activities! FREE admission, tickets will be sold for games and food. 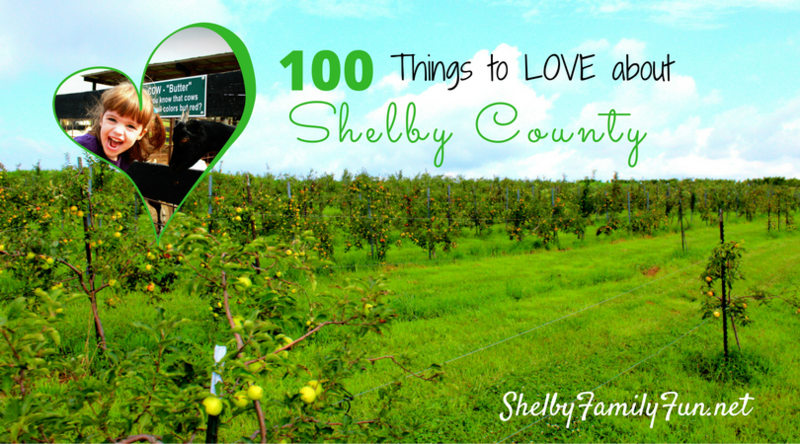 All proceeds benefit Shelby County BBBS! Come listen to some local music! 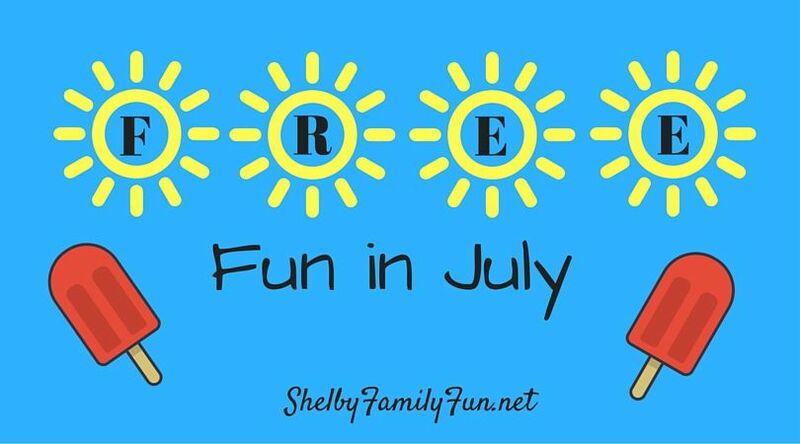 Youth (5-12) will have fun, hands-on cooking experiences and nutrition education. This is a free event, but registration is required. 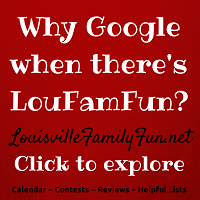 Call 633-4593 today! 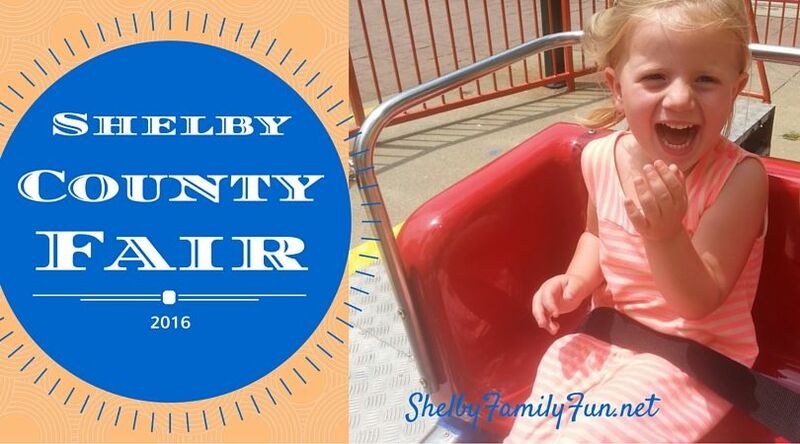 Free games and activities for the family & live music by Derby City DJ! Don't forget to register for the 5K ($25)! There will also be a $6/person pancake breakfast from 8-10 am! So many choices! So much fun! 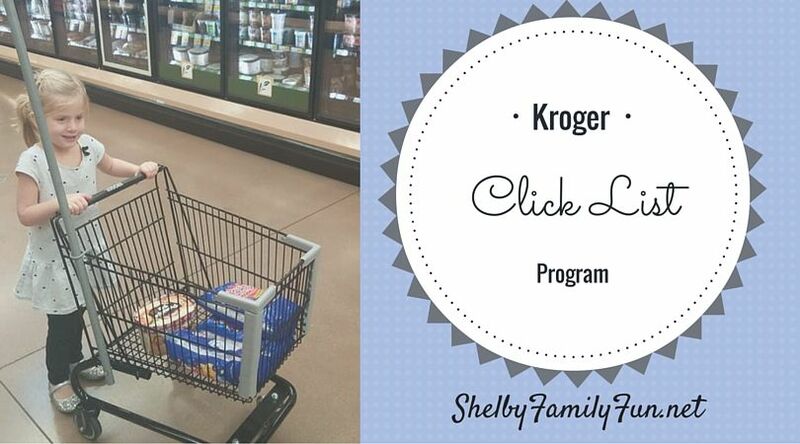 Kroger has an online ordering program called Click List. Basically, you order your groceries online and then schedule a time to go pick them up. This a-maz-ing program is now in Shelbyville at the Kroger on Boone Station Road! Your first three orders are FREE, orders after that are $4.95. Browse through the products online and add what you want to your cart. Your 'favorite' products, recently purchased products, and sale products are visible for easy access. You get to schedule your pick up day and time! Drive around back to the loading docks at your scheduled time and your groceries will be loaded into your car for you! You can use your debit or credit card, which will be charged on the day of pick-up. You can use digital coupons to save money! Read all about it and even watch a how-to video here. I can't wait to try it! It will definitely help reduce impulse buying and make shopping easier! More info coming this week! 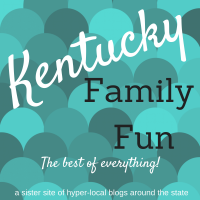 If you know of any other fun, friend, family events in Shelby County, please email kimberly@louisvillefamilyfun.net and we will gladly add them to our list! Thank you!